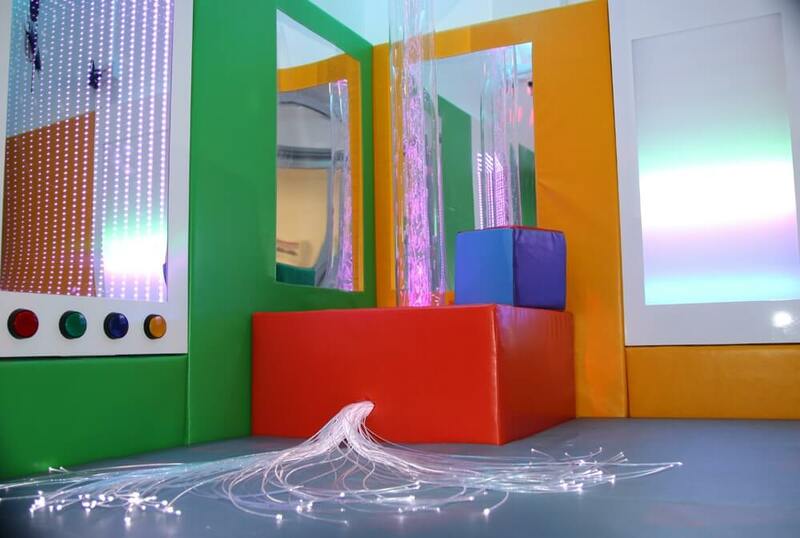 Apollo Creative are delighted to have been part of a new build sensory room at York Hospital. 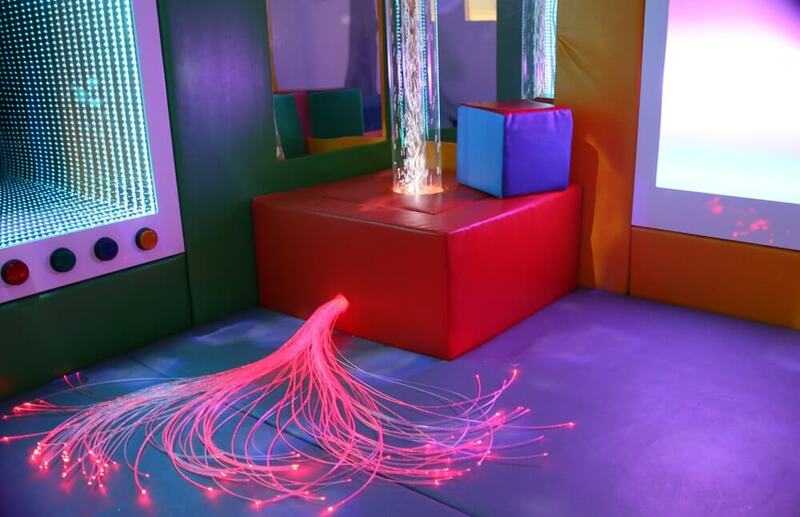 The brand new sensory room built in the Children’s Ward of the Hospital was kindly funded by The Nikki Waterhouse Trust. 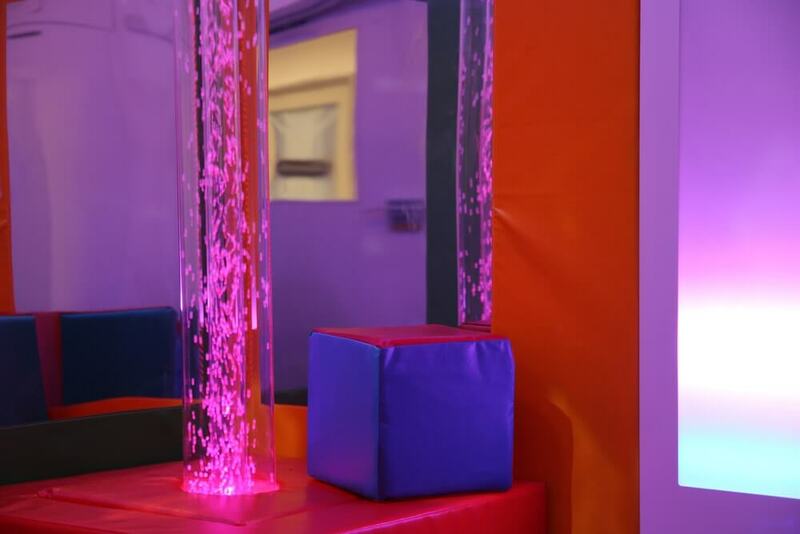 The sensory room will be used by children from birth through to teenage years who enjoy being in a calm sensory environment. The room is ideal for those who suffer from stress or severe anxiety as it has different therapeutic benefits for calming. The Children’s Hospital staff are delighted with the new room and can’t wait for children of all ages to play and experience what the sensory room has to offer. 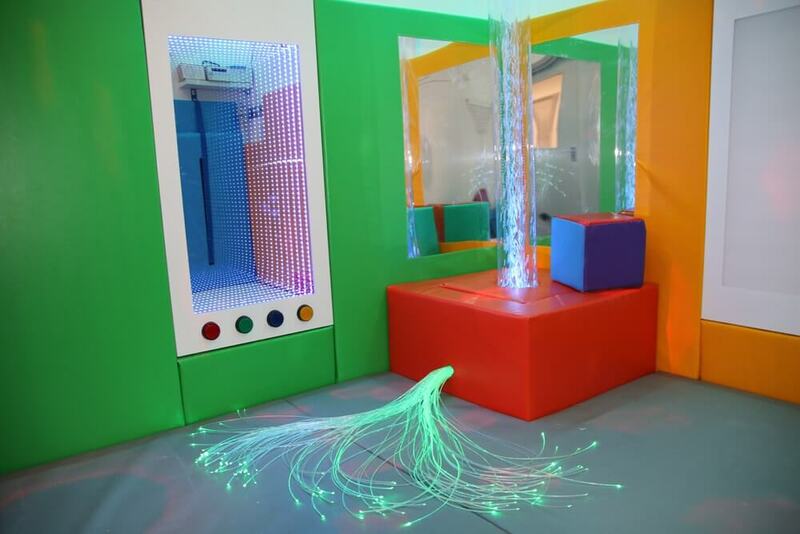 The sensory room, designed by the Hospital play team, features lots of sensory equipment. Apollo Creative helped them in suggesting the right equipment that would suit everyone. The room uses three main focal points, these being the interactive infinity wall panel, the interactive sound panel and an air tube. These all provide strong sensory benefits for the user with the added benefit of being interactive. 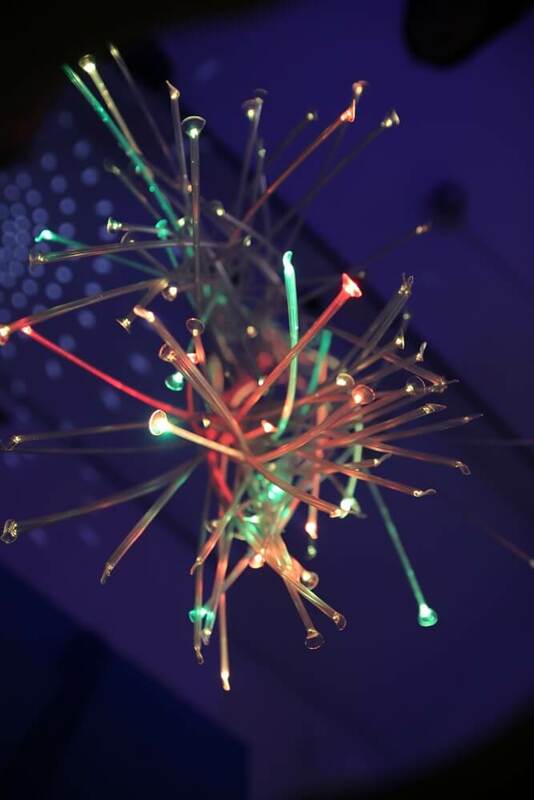 There are also fibre optic lights, a disco ball and lots of soft padding. Delighted with the end result, the Apollo Creative team are very grateful to everyone involved at York Hospital for allowing us to deliver their perfect sensory solution. The whole project would not have been possible without the generous funding from The Nikki Waterhouse Trust who raised funds through many different events. 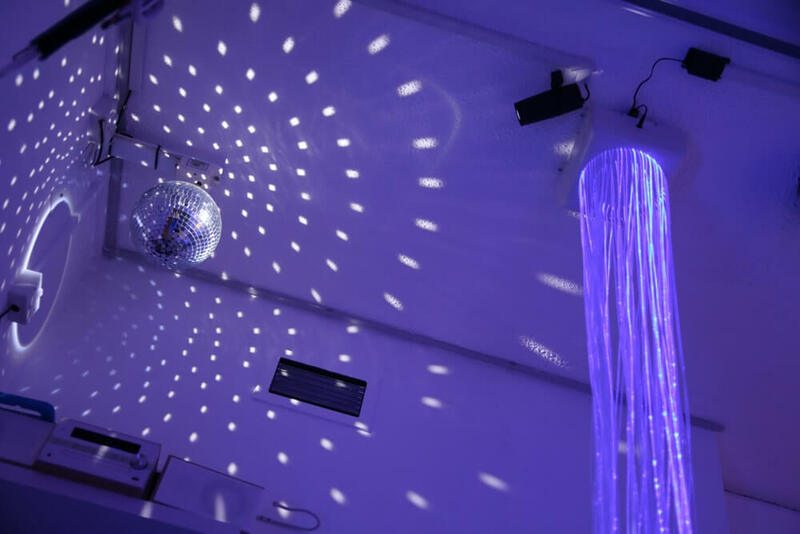 With the support from charitable people who support these events this sensory room would not have been possible, so a HUGE thank you to everyone involved!